Our newest addition the Hurricane family. 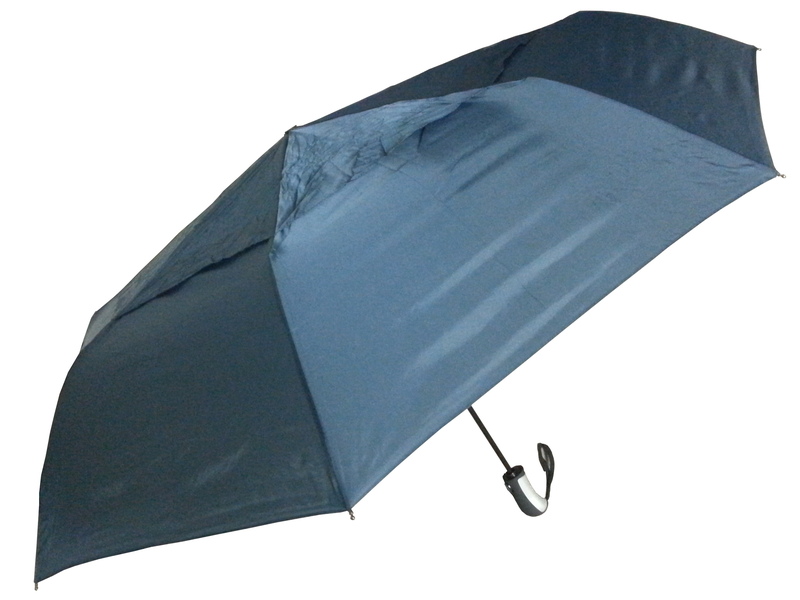 3 section frame makes this compact to carry with large canopy to share with friends. 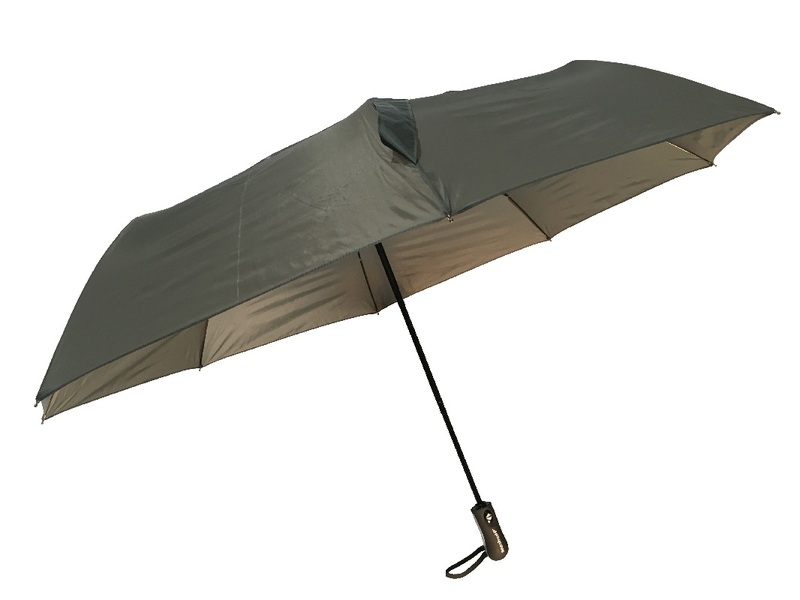 This has all the features and quality to be expected for a Hurricane umbrella. 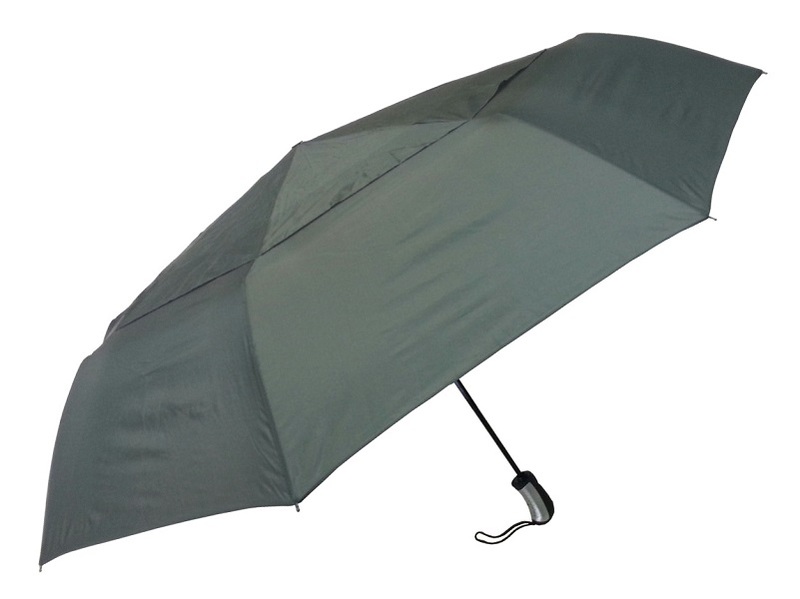 Construction: 3 section steel frame, fibreglass ribs, rubberised handle, vented.